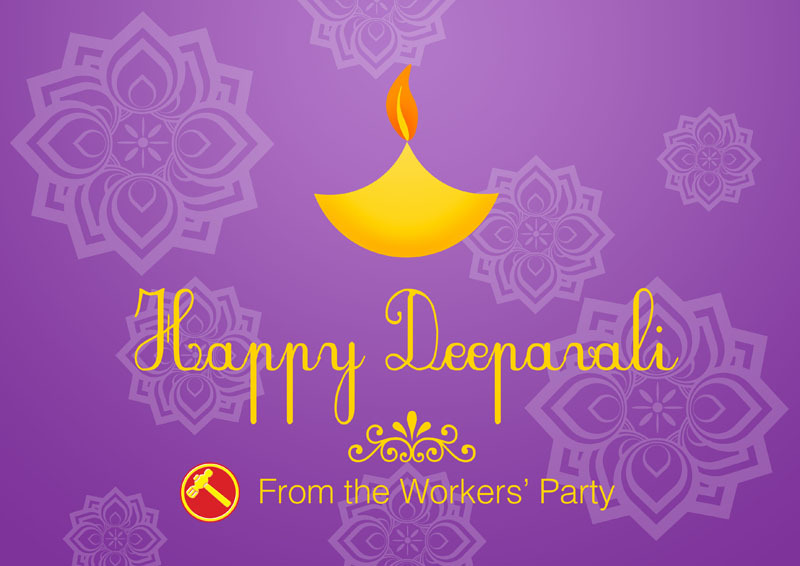 The Workers’ Party wishes all Hindus a Happy Deepavali and many good returns! Deepavali, or Diwali as the Northern Indians call it, is also known as the Festival of Lights. This festival is celebrated by Hindus in Singapore. Marking the victory of good over evil and light over darkness, many Hindus spring-clean their homes as the festival approaches. 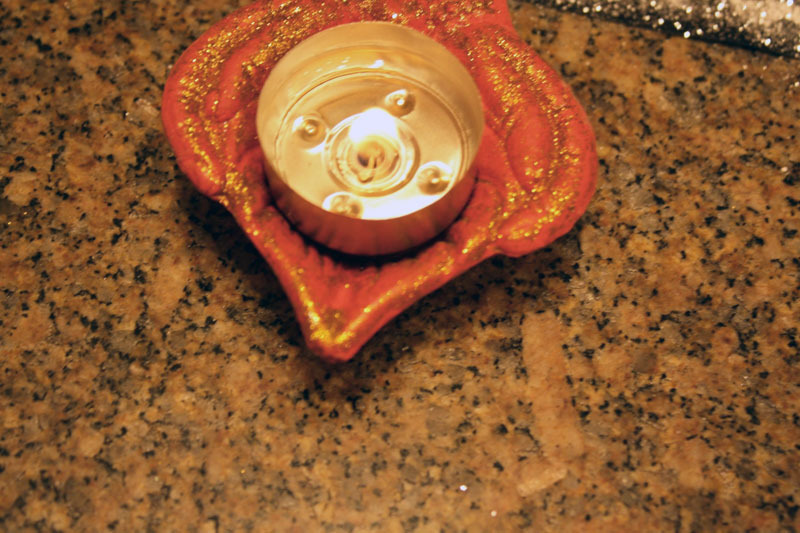 On the festival’s eve, they light up little lamps in the doorway of their homes. On the morning of Deepavali, Hindus wake up early to perform traditional rituals such as taking oil baths, offering prayers at the temple, before visiting their relatives and friends. The festival is also celebrated by the Sikh and Jain communities. In Singapore, it is common to see non-Hindus and non-Indians visiting Hindu homes to join in the festivities. Here are some fun facts about Deepavali! The way it’s celebrated in Singapore might surprise you. Tekka Market in Little India is the one-stop place to shop for new clothes for Deepavali. What surprises many is that instead of Tamil, “Tekka” is derived from a Hokkien word. Tekka which means the “foot of the bamboo” in Hokkien. 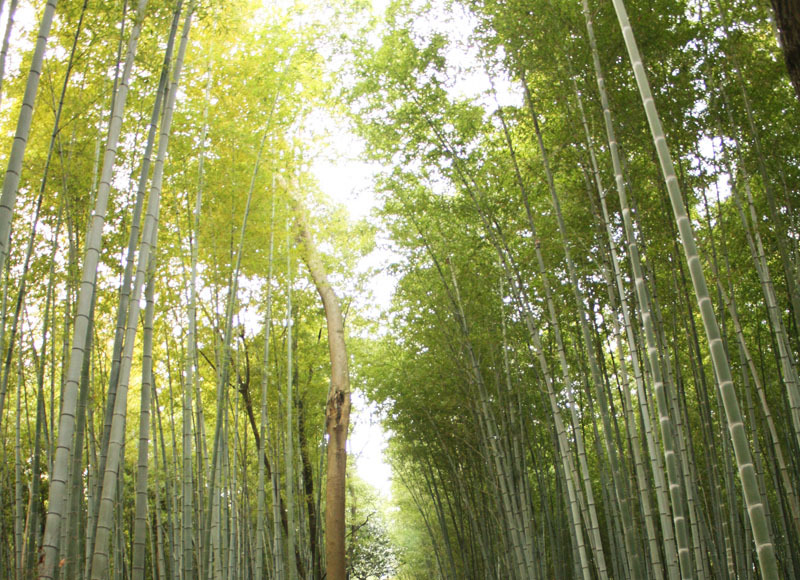 It was probably named as such due to the many bamboo trees that used to grow there in the past. 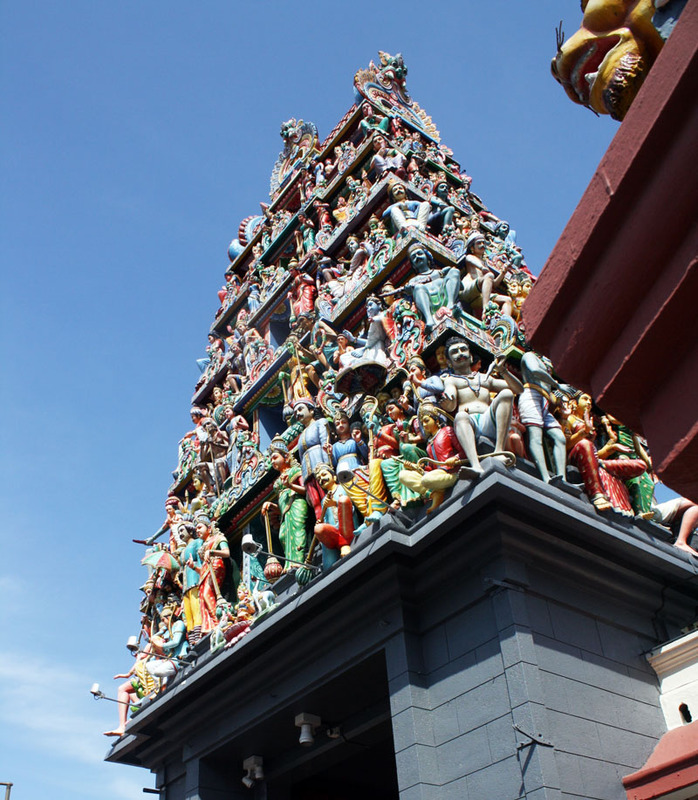 Sri Mariamman Temple, located in the heart of Chinatown, is the largest Hindu temple in Singapore. So, many Hindus flock to Chinatown instead on Deepavali morning for special prayers. Located minutes away from a Buddhist temple, a mosque and a church on the same street, it’s a testament to multi-religious harmony in Singapore. Contrary to the common misconception, Deepavali is not a celebration of the Indian New Year. The Indian New Year falls in April. Deepavali is a celebration of the triumph of good over evil in several stories from Hindu mythology and ancient literature. Sarees are a traditional indian costume and adorned by many Indian women during Deepavali. 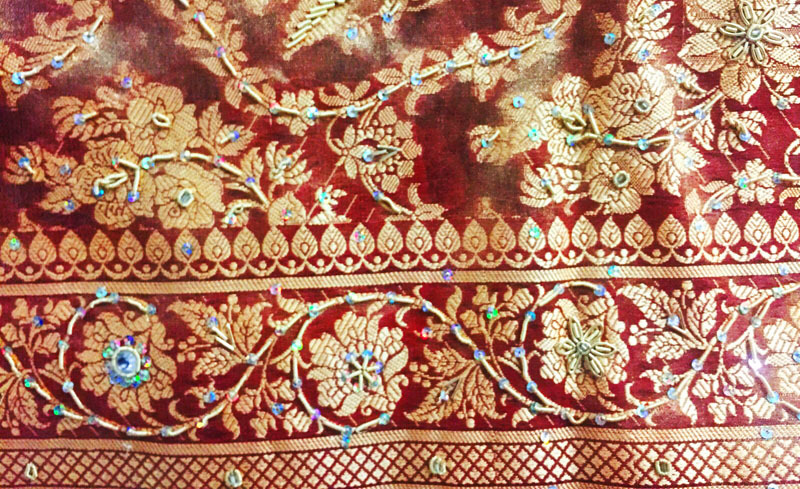 Measuring 6 metres in length, sarees come in a multitude of colours and intricate patterns. Traditional hand-woven silk sarees made in the Indian cities of Kanchipuram and Benares remain the timeless favourites during Deepavali. 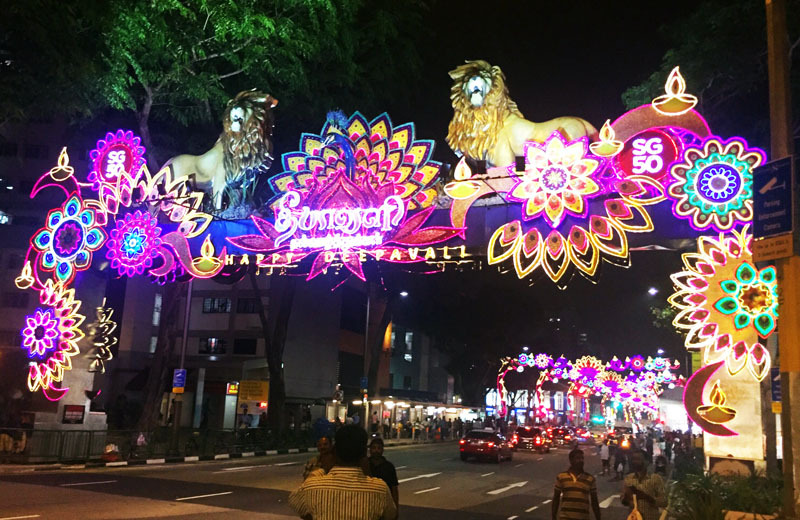 Back in the early 1900s, High Street was lit up in festive lights every Deepavali. This is because it is home to Sindhi and Sikh jewellers and textile merchants who ran their businesses there. It must have been quite a different sight from the High Street of today, where the Treasury and the Ministry of Finance buildings stand. 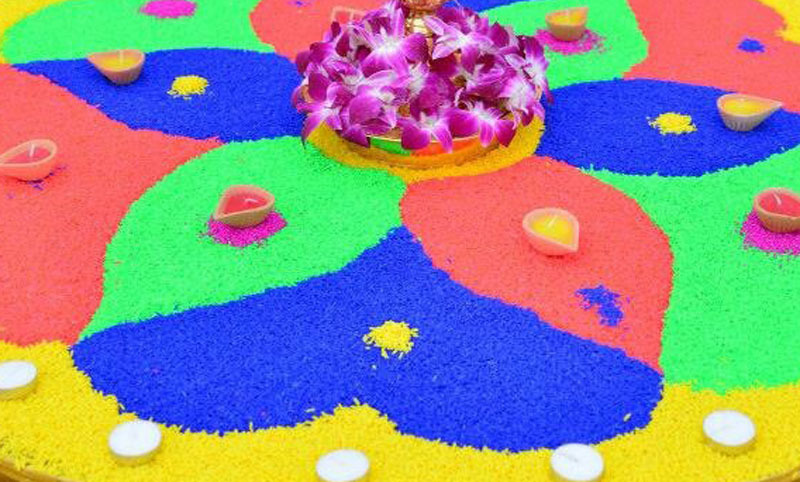 Also known as kolam in Tamil (or rangoli in Hindi), they are a means to ask for blessings from the deities, and they make rather pretty welcome signs as well. Known as palagaaram in Tamil, these include laadu (a yellow ball of sweet minced dough), jalebi (swirly orange strings of flour coated with syrup), achu murukku (sweet murukku) and kesari (semolina pudding). 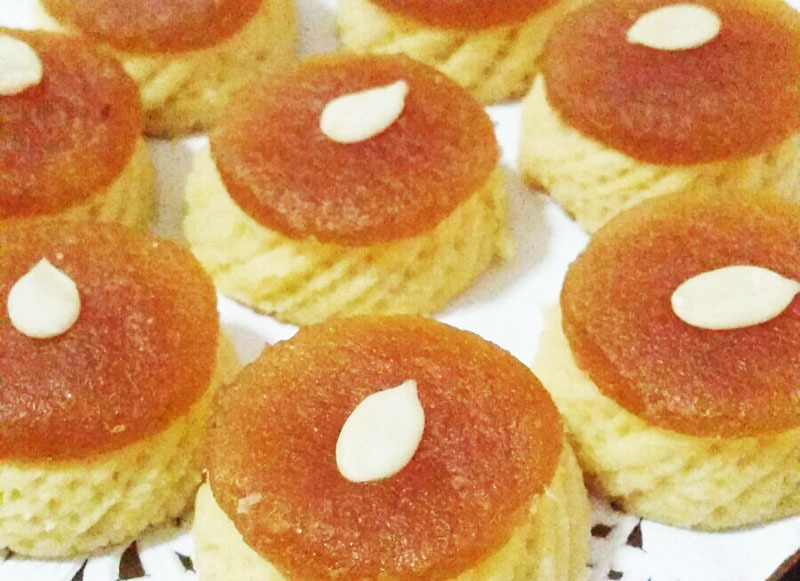 But of course, the festive Singaporean staple of pineapple tarts are a fixture in most Indian homes during Deepavali. In addition to cultural shows put up by the Hindu Endowments Board, the Kalaa Utsavam arts festival held annually at the Esplanade since 2002 purposefully coincides with the Deepavali period. 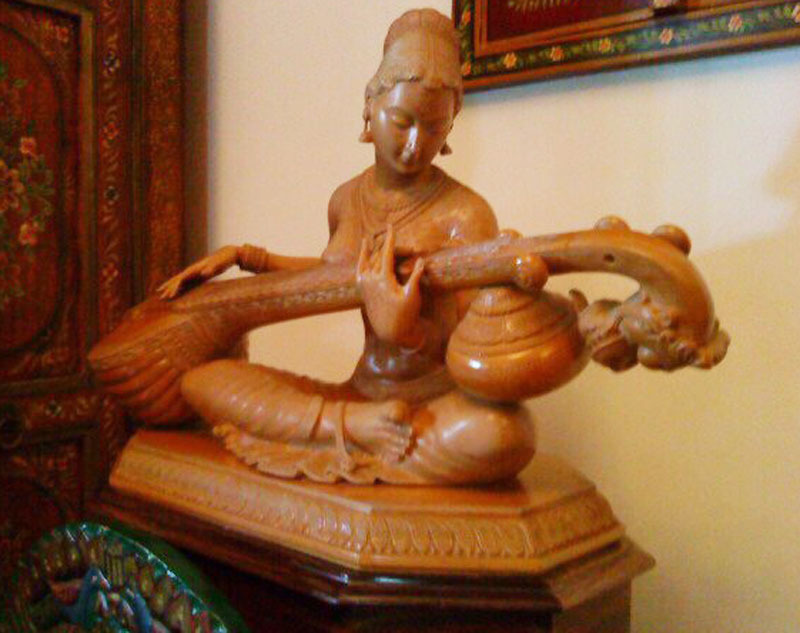 It showcases a wonderful array of traditional Indian art forms such as Bharatanatyam dance, Carnatic singing and Indian instrumental performances as well as contemporary takes on these traditional forms. 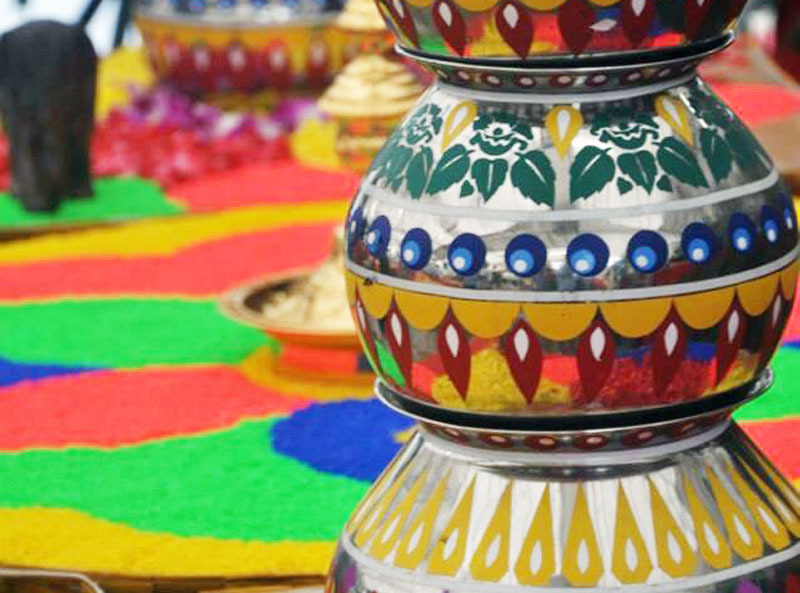 With more than 10 Indian languages spoken by Indian Singaporeans whose ancestors hailed from different parts of India, there are as many ways to wish someone a Happy Deepavali! 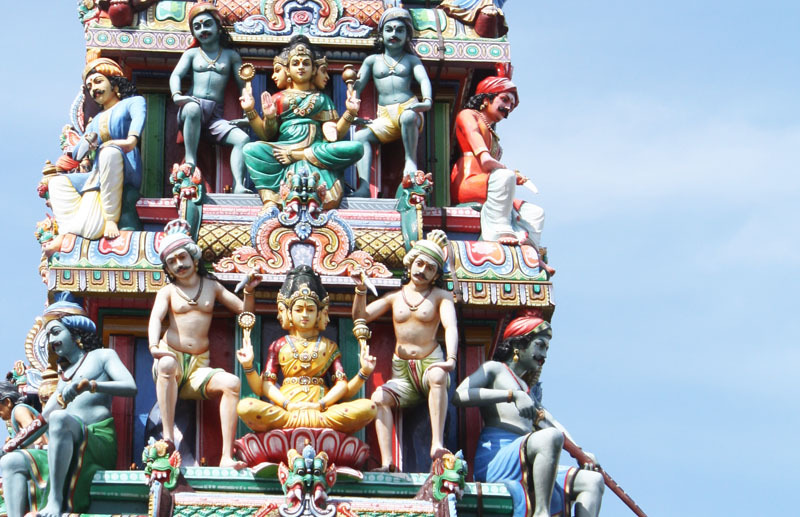 In the early days, whether they were labourers or civil servants, the temples were a focal point of the community’s shared celebrations, especially on the morning of Deepavali. As part of our celebrations with the community, the Workers’ Party will be organising “Thanga Deepavali 2015” on 21 November (Saturday) in Aljunied GRC and “Deepa Oli 2015” on 28 November (Saturday) in Hougang SMC. See you there!